Chayban's is the Premier Tailor serving the city of Buffalo and WNY. 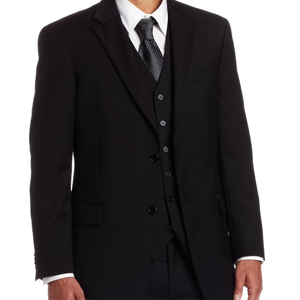 For 40+ years we have provided Custom Tailored Suits, Bridal Gown and Bridal Party alterations, Groom and Groomsmen alterations, and Corporate | Residential | Drop-Off Dry Cleaning to Buffalo, Western New York - WNY and Canada. If your suits are feeling tight or loose, in need of a wardrobe update, your shirts need a refresh, or Your Wedding Gown doesn't have the right fit just yet give us a call. 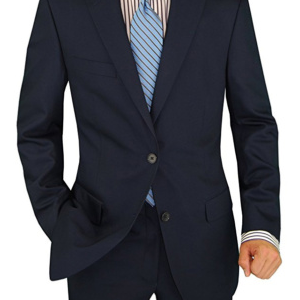 Of course we are mostly known for our custom tailored suits. 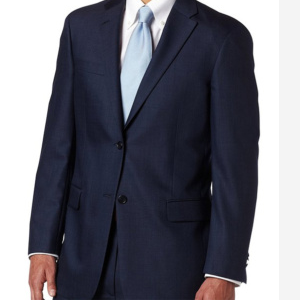 Chayban's has been making custom tailored suits for 40+ years. 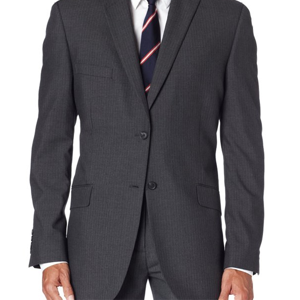 Our suits are made from the highest quality fabrics and guaranteed to give you functionality, durability and comfort. Our skilled master tailors handle all of our cutting and sewing, ensuring precision in all production processes and paying attention to the details. Come and visit one of our 4 locations and we will help you choose the best suit for your occupation or celebration. Yasmine Chayban has been getting Brides ready for their special day for over 4 decades. As most brides will tell you it's never to early to ensure your wedding gown looks perfect on your perfect day. Call Yasmine at our Lancaster location at (716) 656-0550 or fill out the form to email us directly. We look forward to serving you and your bridal party. 10% off regular Dry Cleaning & Alterations (excludes specialty garments). I’ve had a number of items work done here, and Joe does consistently top notch work. Pricing is fair, and customer service is the best in the business. On top of it, you get the satisfaction of supporting a locally owned family business. Can’t recommend them enough. First time using this place, absolutely WILL be going back. Family run business that has been in the area for good amount of time and staff is friendly, professional and realistic. Turn around time was faster than expected and kept me in the loop through the whole process. Danny is awesome. I needed a suit tailored last minute and he said “don’t worry, we’ll get it done for you” it was done perfectly and on time. This is the 4th time I’ve used them and they’ve done a great job on all my adjustments. Came in before the holidays to get my medical school interview suit tailored. Had it done by the next week!